We know how stressful construction and remodeling can be, that is why we strive to make it as easy as possible. Our electricians will assess the requirements, provide a written estimate, and complete the work to our exacting standards. We’d love to hear from you, so if you would like to get in touch please use the form, we try to respond to messages as soon as we’re able to. Welcome to the Handylectric Website! Handylectric has been providing top of the line electrical services to the people and businesses of LA and surrounding areas in CA. Family owned and operated, we specialize in electrical services for residential, commercial, and industrial properties. Affordable. HandyLectric offers affordable prices and discounts to help meet your budget. We offer competitive prices that everyone can afford! Reliable. 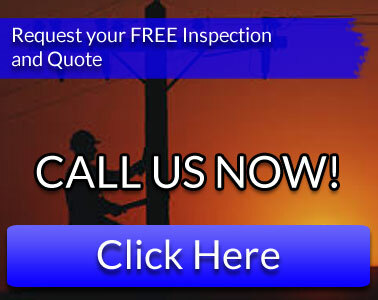 HandyLectric has been serving Los Angeles, CA with our electrical expertise for over a decade. This means that we do know what we’re doing and that you can always count on HandyLectric whenever you are in need of an electrician. Professional. Our staff from top to bottom are nothing short of professional. We value our customers property and privacy and maintain the utmost professionalism on every project. Our customer service is #1. When choosing HandyLectric, we take the load off of you from the start by getting all the permits necessary.